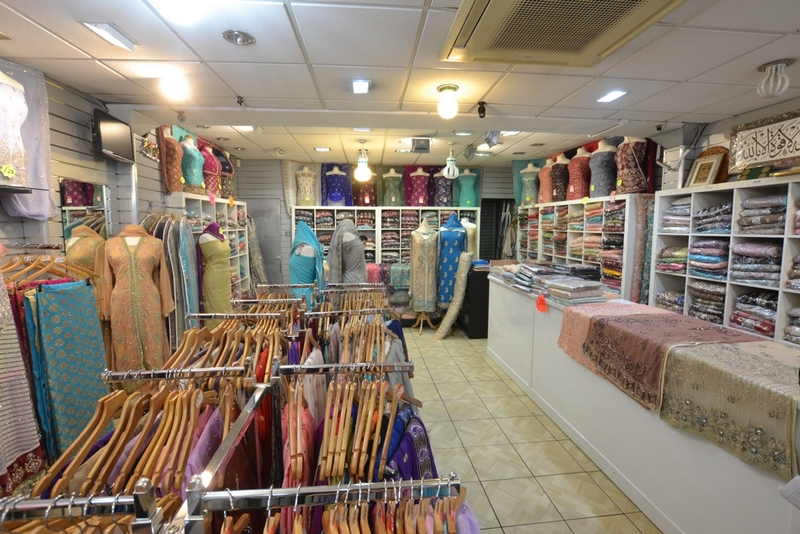 The premises consists of an ideal and prominent shop front, good size floor area, small storage cellar, staff WC and changing room area. 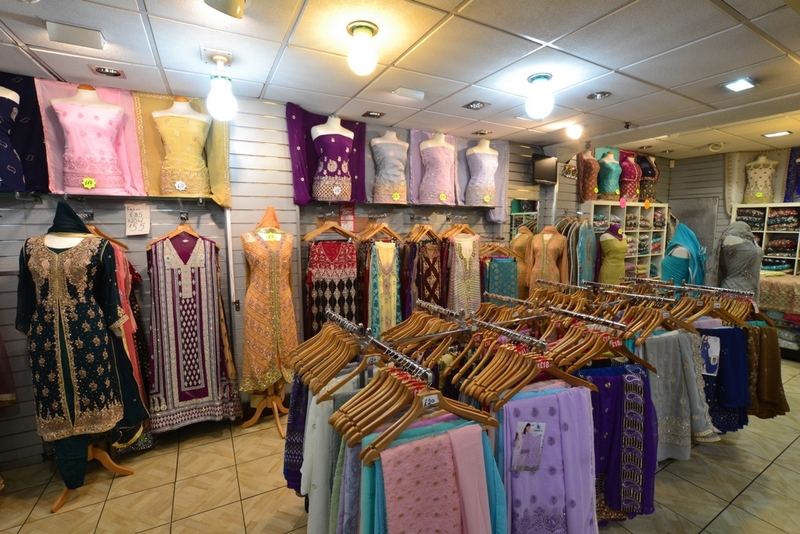 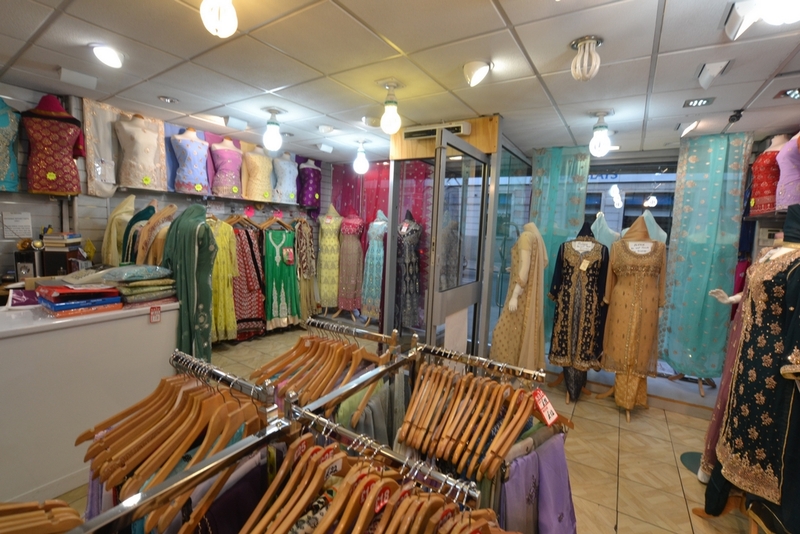 Currently being used as an assian clothing shop, the pavement offers high footfall and attracts great deal of passing trade. 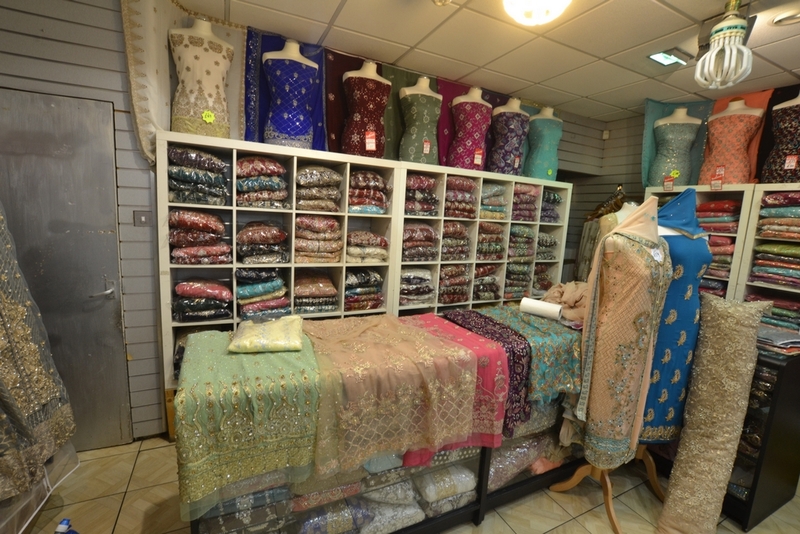 Business Rates: Approximately £9,000 per annum.